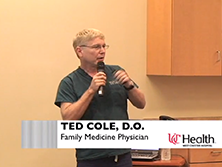 Dr. Cole attended Moeller High School in Cincinnati, and then went on to Centre College in Danville, Kentucky. He majored in Psychobiology with a minor in Biochemistry and Molecular Biology. 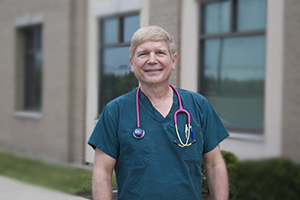 His next academic stay was at Western Kentucky University, where he earned his M.A. degree with a double major in Clinical Psychology and Experimental Psychology.